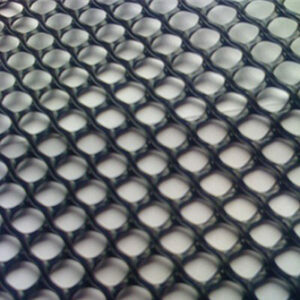 Entrance mats are perfect for doorways to shops, warehouses or residential properties. 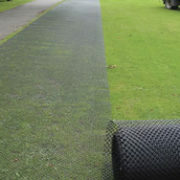 The bevelled edges eradicate any excessive trip hazards and the hollow construction allows for easy cleaning and great drainage. 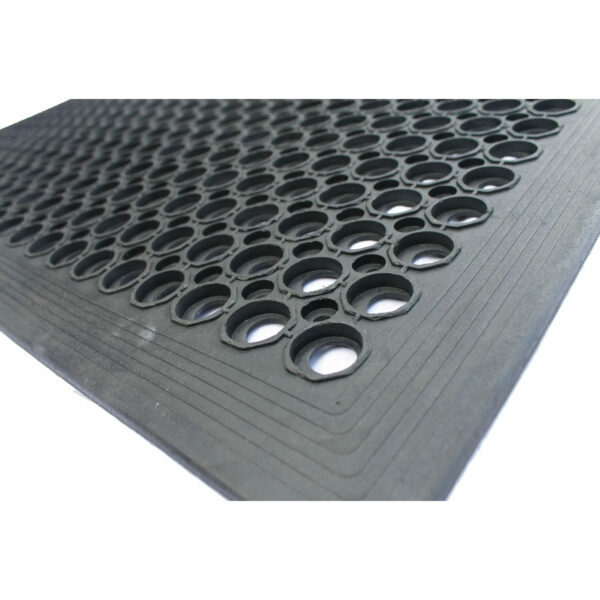 In the workplace these can be used in situations where an operative may be stood in the same location for long periods of time due to their anti-fatigue properties. 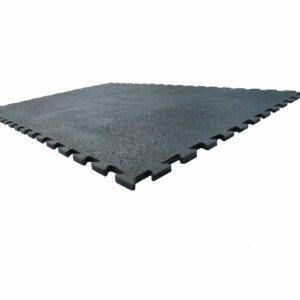 If you require an area larger than 1.5m x 1m please take a look at our anti-fatigue ring mats. 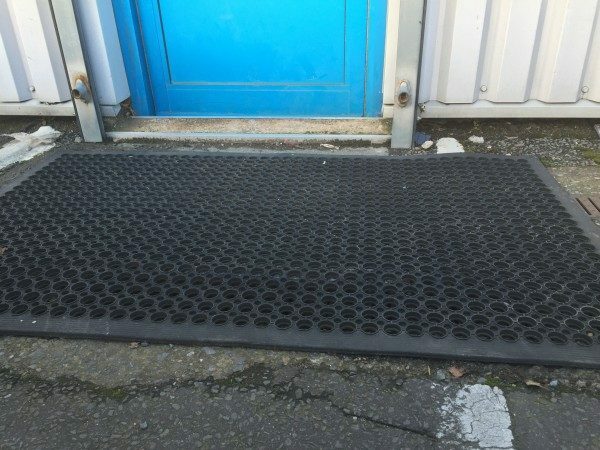 The built in connection system makes these a better solution for larger areas.